The matching songbook to the hot new album, including: (You're) My World - Luminous Flesh Giants and all the rest! Plus photos and a feature interview with Joe, detailing the evolution of the new album. Authorised guitar edition of all 12 tracks from Satriani's eponymous seventh album. Arranged for advanced guitarists, with an introduction by HP Newquist of Guitar Magazine. 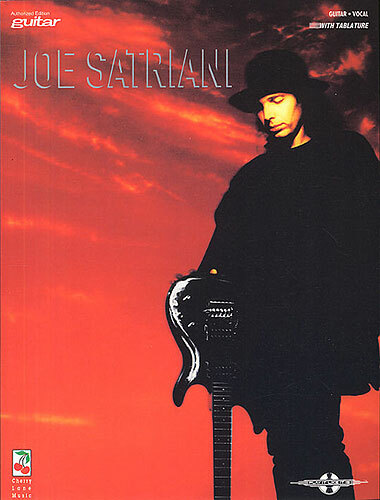 SATRIANI JOE, THE ART OF. TAB. This book/CD pack lets you learn 8 fantastic Satch tracks note for note, then jam with a professional session band! 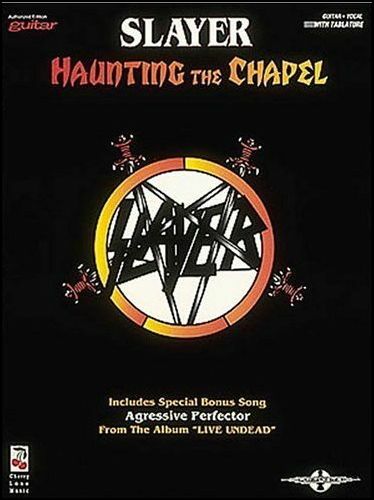 The accompanying CD is split into two sections: backing tracks minus lead guitar, and backing tracks with all guitar parts included, so players can hear the rhythm, fills and solos exactly as they should be played. Includes notes and tab. 112 pages. 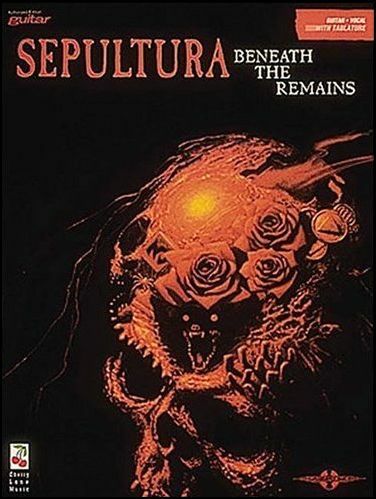 SEPULTURA, BENEATH THE REMAINS. TAB. SHEPHERD KENNY WAYNE, LEDBETTER HEIGHTS. TAB. 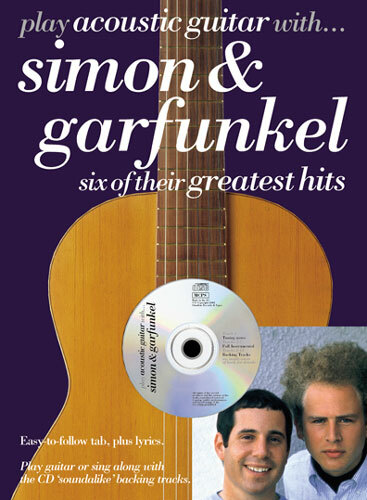 SIMON & GARFUNKEL, BEST SELECTION. BAND TAB. 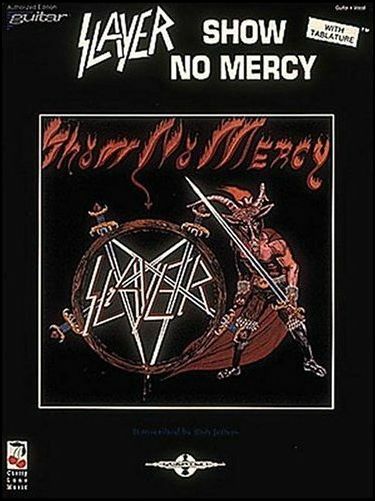 SLAYER, SHOW NO MERCY. TAB.